Through our Weaver's Dept. 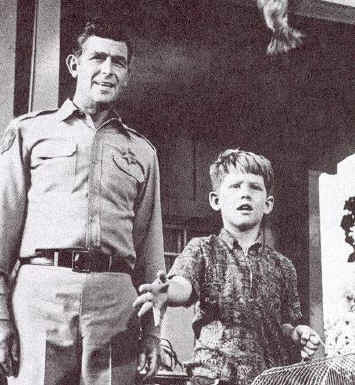 Store sales, "The Andy Griffith Show" Rerun Watchers Club (TAGSRWC) supports several nonprofit Mayberry-related events and charities throughout the year. Among the events/organizations we support are Mayberry Days in Mount Airy, N.C.; Mayberry in the Mid-West/Mayberry Squad Car Nationals in Danville, IN; DARE in Troy, N.C., the George Lindsey/UNA Film Festival in Florence, Ala.; and Eagles' Wings in Tuscaloosa, Ala.
A portion of the sales of all items sold at Weaver's goes toward these and other efforts and charities. We invite you to browse our shelves and hope that you'll find an item and/or a cause that catches your fancy. Thank you for taking a look and perhaps helping us support these events.